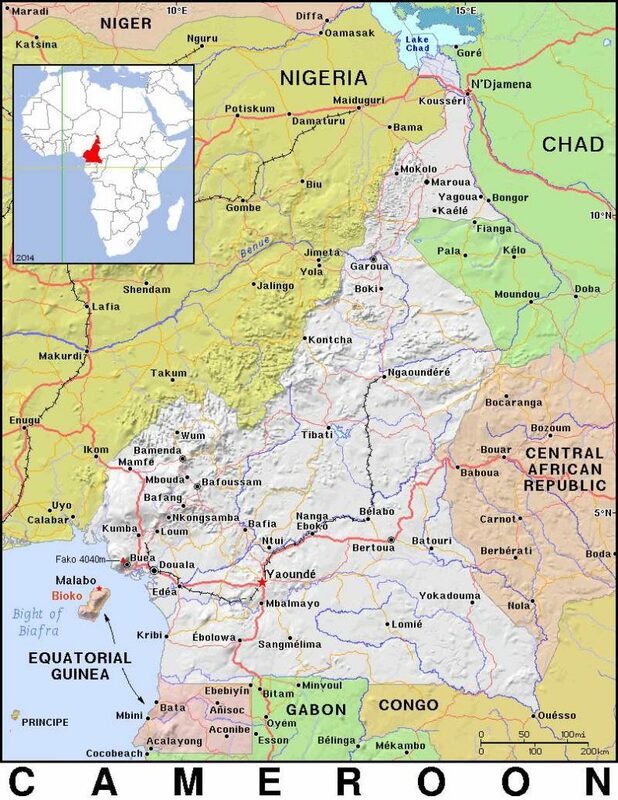 Cameroon (Mission Network News) — The stakes are high and believers are running out of places to go as Cameroon wages war on two fronts. Illia Djadi, the Africa bureau chief at World Watch Monitor, describes a Boko Haram insurgency in northern Cameroon. “Ministers in that area are not safe,” he notes. “They had to leave the area or [be] attacked, ransacked, set on fire, destroyed by Boko Haram.